DAY 1: EGYPT - Although Egypt is located in Northeastern Africa, it is often associated with Middle Eastern countries. This is because Egyptian religion and culture is much more like the Middle East than it is like Africa. 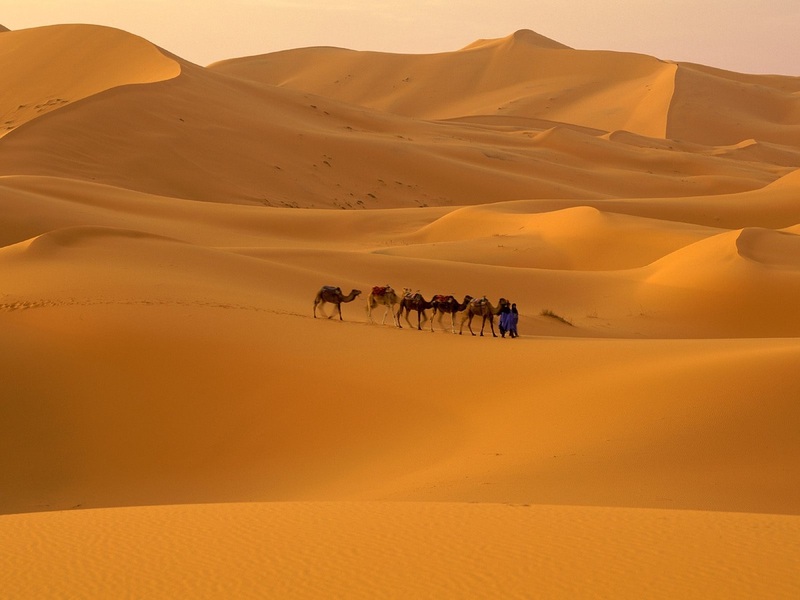 Most of Egypt is covered by the Sahara Desert and the country gets little rainfall. There is one major river called the Nile River. Some people have referred to Egypt as the gift of the Nile. That is because the Nile River is so important to the people who live in Egypt. If the Nile was not there, then people would not be able to survive in the dry, sandy desert climate. 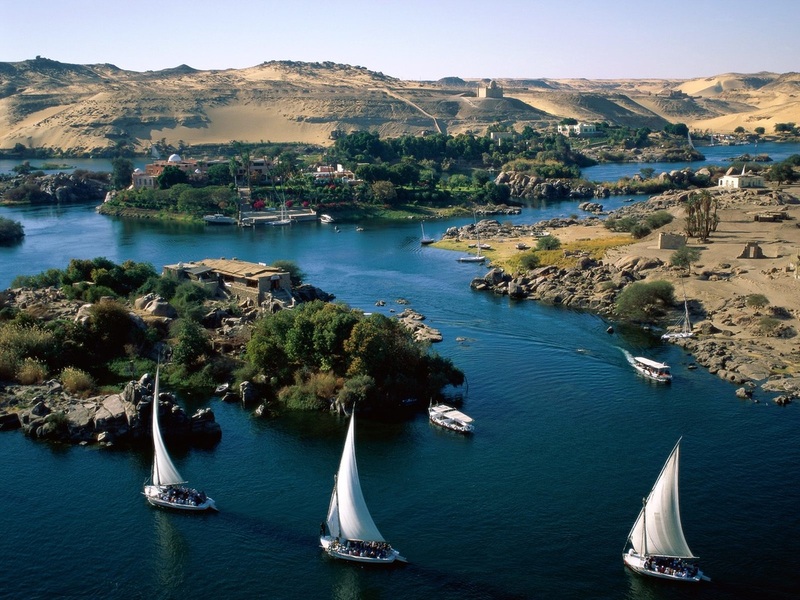 About 99% of Egypt's population lives near the Nile River. The Nile river flows through Egypt and provides water to this desert land. DAY 2: EGYPT'S CULTURE - Egypt is one of the oldest known cultures in the world, dating back at least 51,000 years. 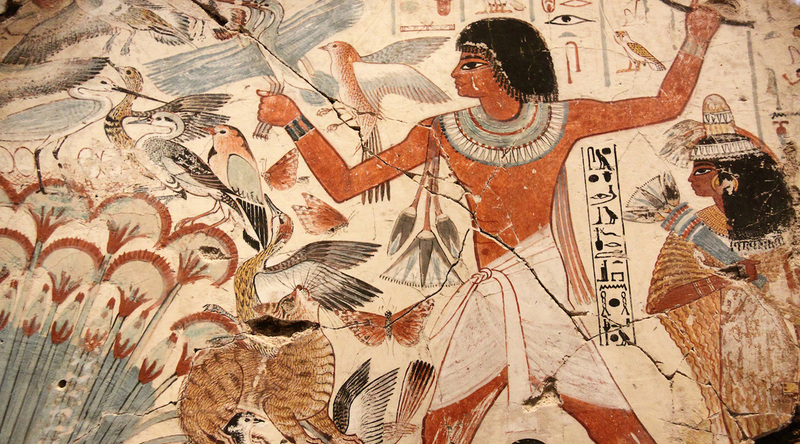 The history and ruins of ancient Egypt draw many tourists to visit this country. 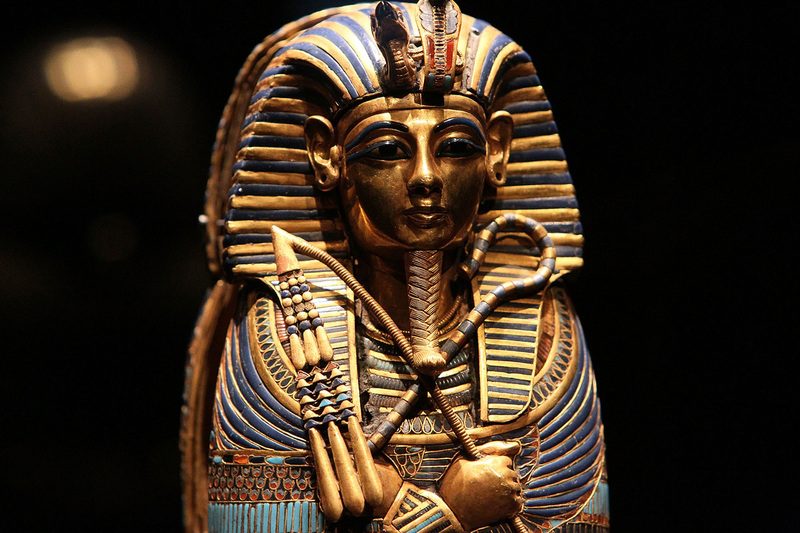 Ancient Egypt was ruled by a person called a Pharaoh. 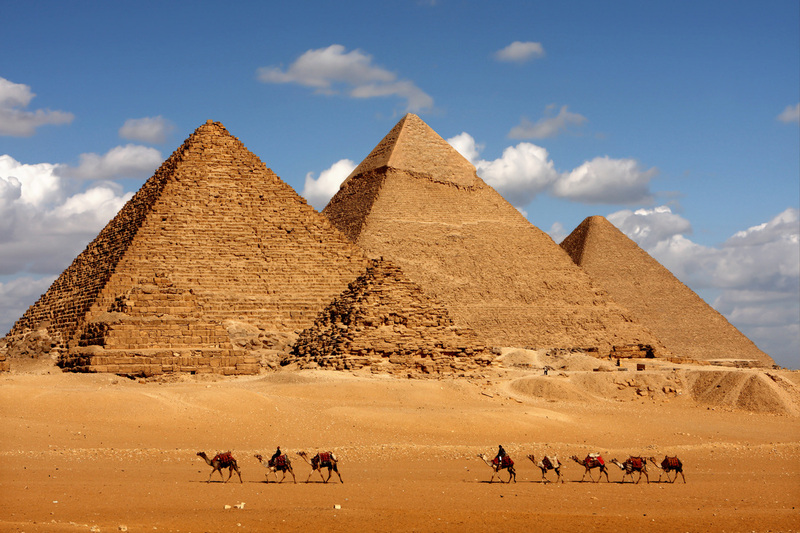 Many Pharaohs were buried in pyramids that tourists can still see today in Egypt. 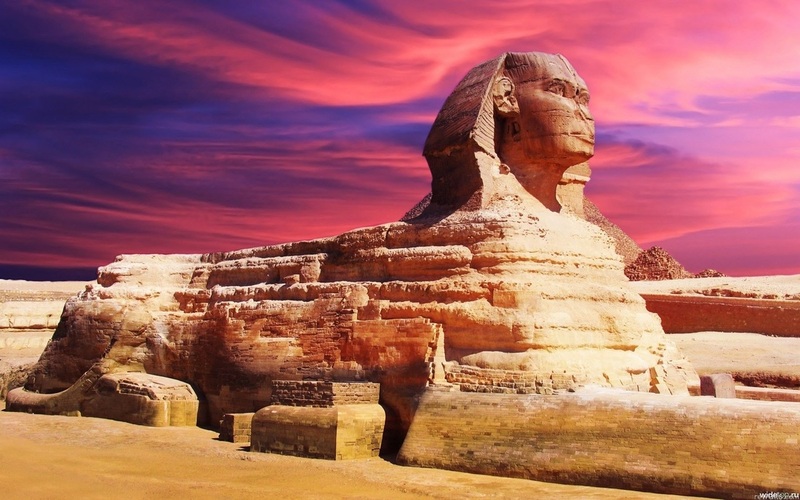 Another attraction that is special to Egypt is the Great Sphinx of Giza. It is the largest statue to survive from ancient times. It has the head of a man and the body of a lion. Ancient Egyptians developed the world's first government and found ways to write information inventing hieroglyphics. 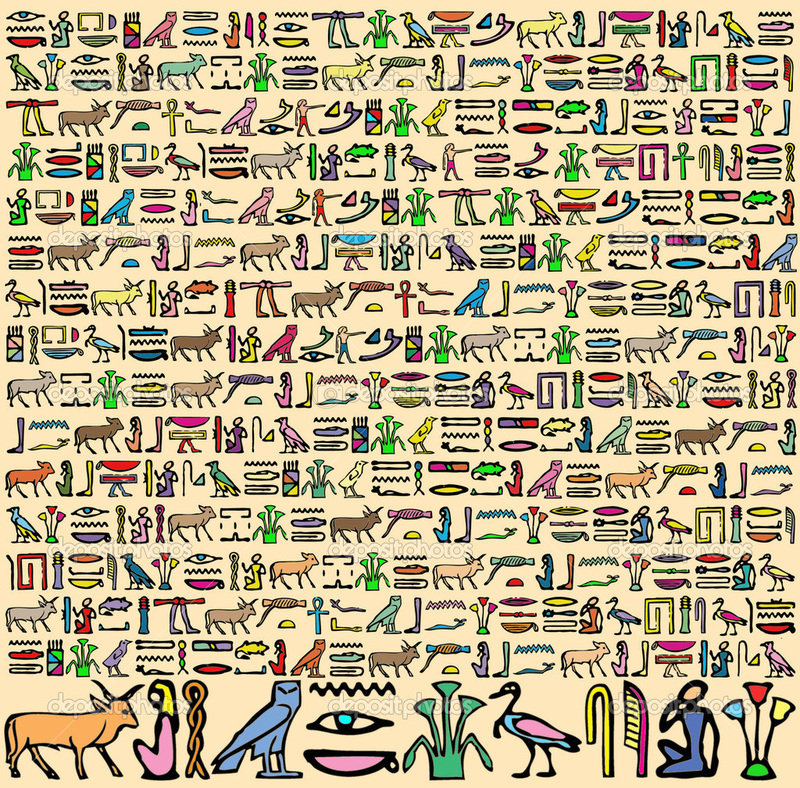 The Egyptian alphabet contained more than 700 hieroglyphs! Our alphabet only has 26 letters! 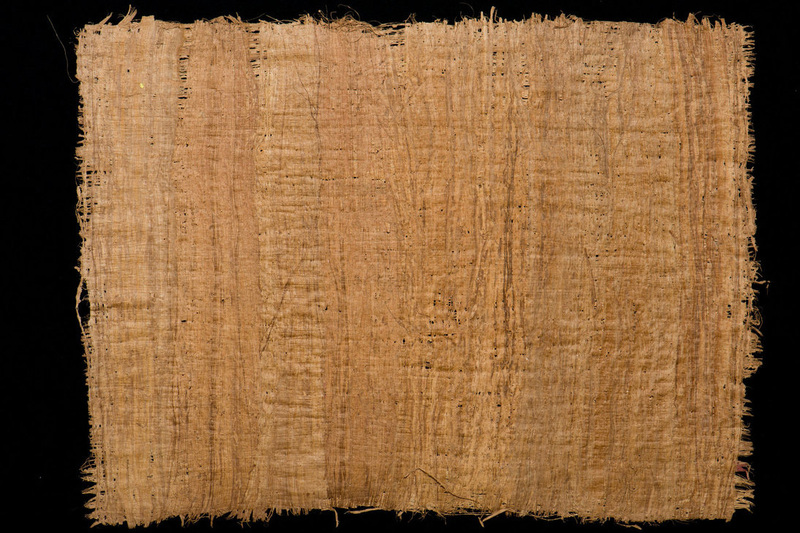 Egyptians also invented papyrus, an ancient form of paper, that was made from a reed plant that grew along the Nile River. DAY 3: Abu Simbel - most of us are familiar with the three large pyramids outside Cairo. 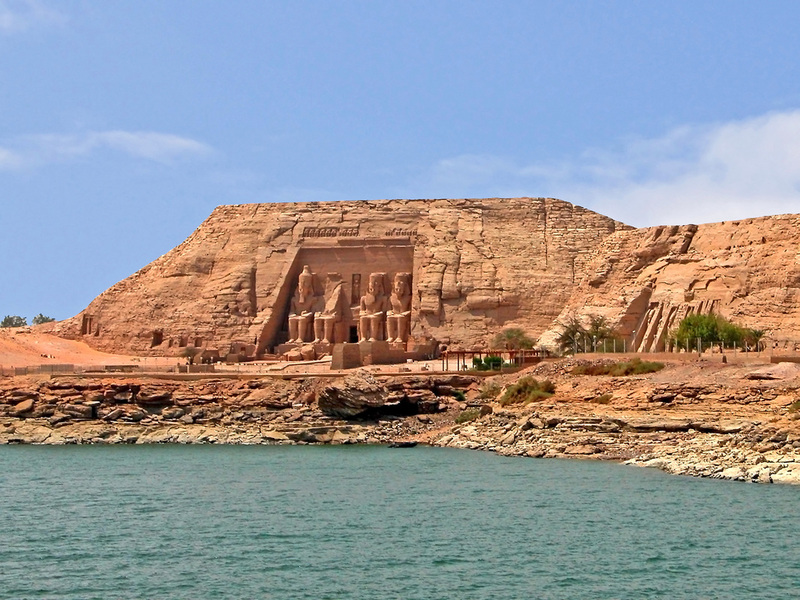 Today we will look at another fascinating place of ancient Egypt, Abu Simbel. The Abu Simbel temples are located on the southern border of Egypt. They were originally built by the Pharaoh Ramesses II as a monument to himself and Queen Nefertari. The temples were built between 1264 BC and 1244 BC --that is over 3000 years ago! 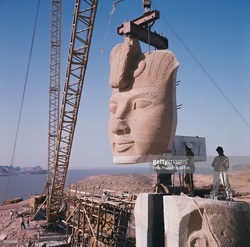 The tombs of Abu Simbel were relocated in 1968 so they would not be flooded by the Aswan Dam. There are two temples at Abu Simbel. They were originally carved out of solid rock. 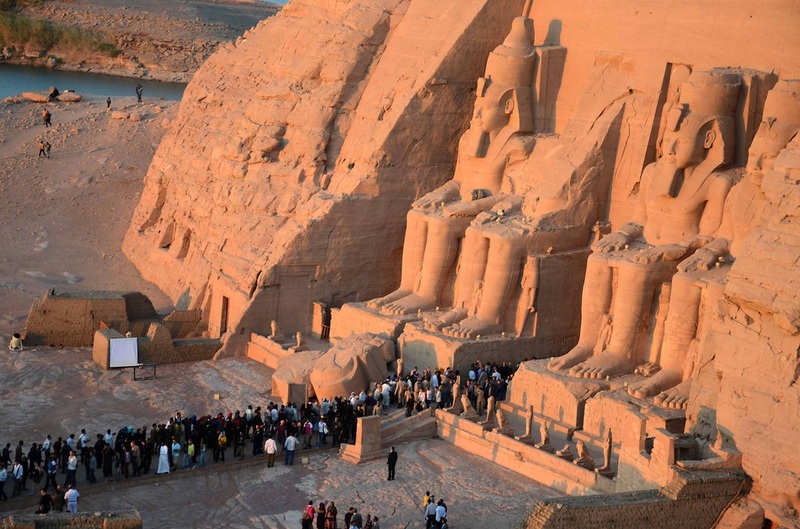 The larger of the two temples is famous for four giant statues of Ramesses II that guard the entrance. Each statue is 65 feet tall. Wow! That is a pretty big monument! 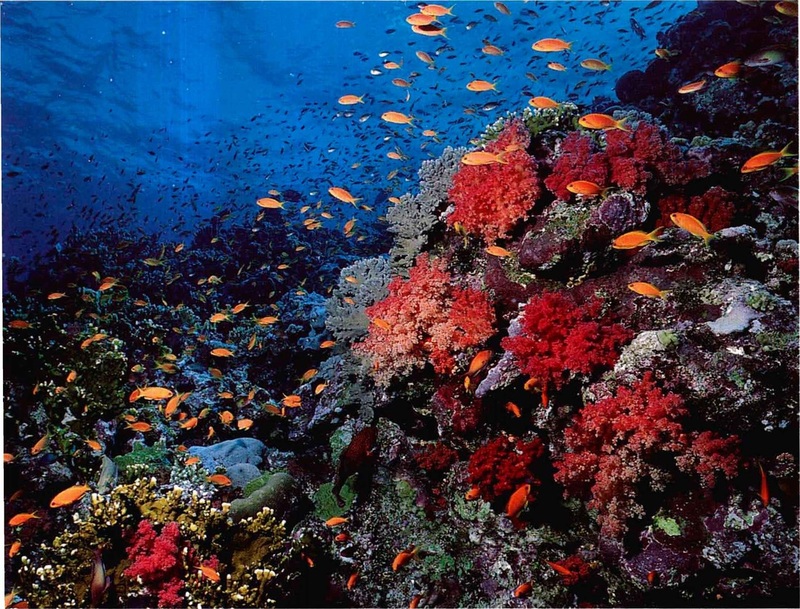 The Red Sea, off the coast of Egypt, is one of the most beautiful places in the world to go diving. 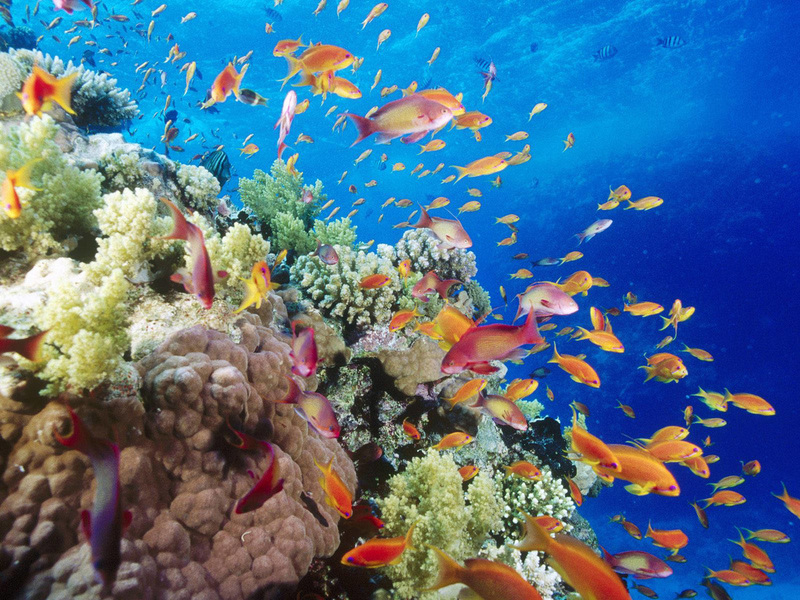 The waters of the Red Sea are renowned for their spectacular visibility and features some of the most exotic seascapes in the world. With its wide expanse of coral formation on the reefs, it is home to thousands of different sea creatures. Red Sea beach resorts are located on both sides of the sea. 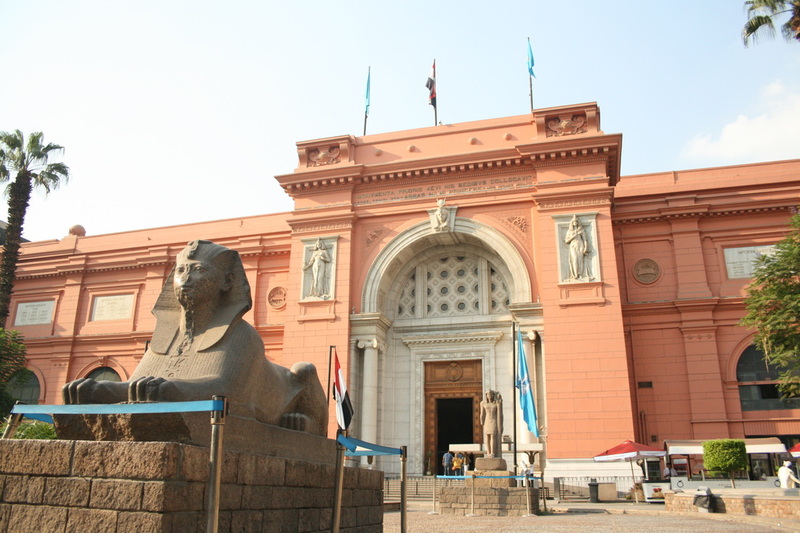 DAY 5: The Egyptian Museum, located right in the heart of Cairo is considered to be one of the top Egypt tourist attractions. 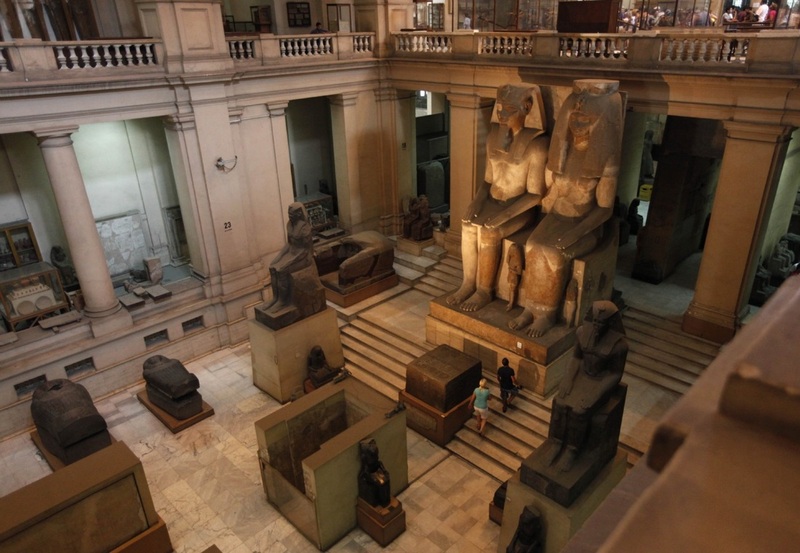 The museum currently houses around 120,000 Egyptian artifacts, although not all of these are on display. While the ground floor part of the museum is certainly fascinating, many visitors find the first floor to be the highlight of their visit. 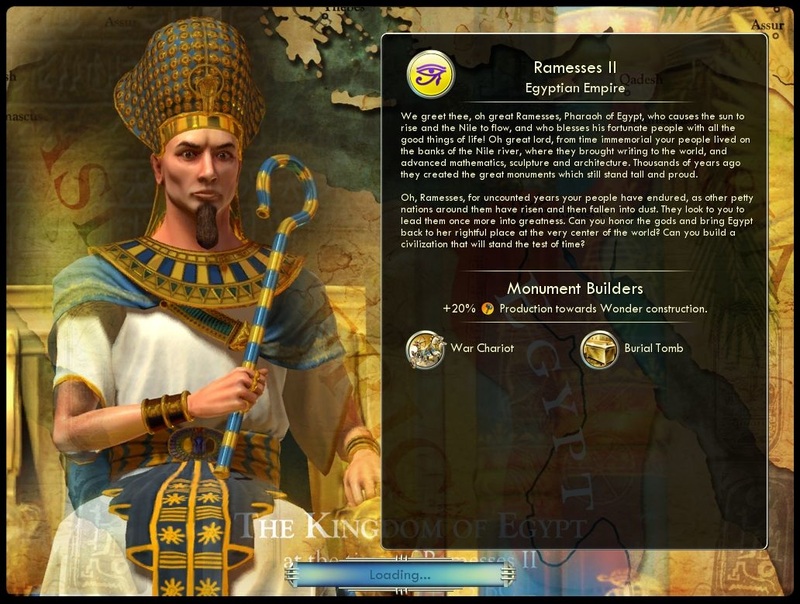 As you ascend to the first floor, expect to be greeted by a vast display of artifacts documenting the history of the final two dynasties, along with countless artifacts recovered from the Valley of Kings in Luxor. 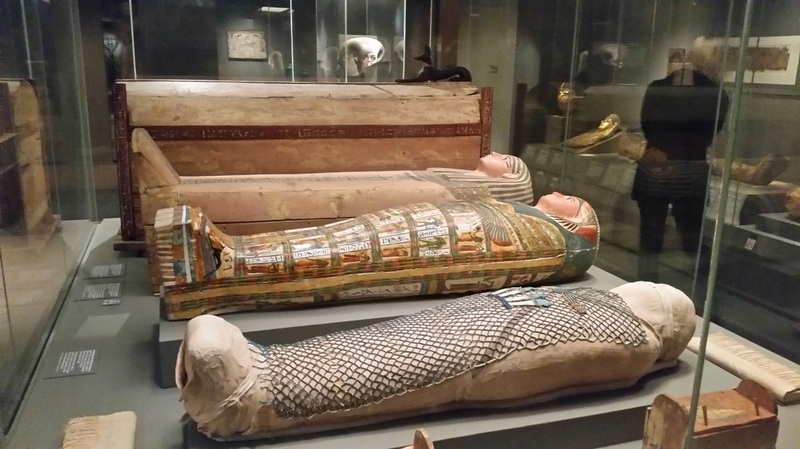 The first floor is also home to the extremely popular Mummies Room which houses 27 mummies, although again, not all of these are on display. 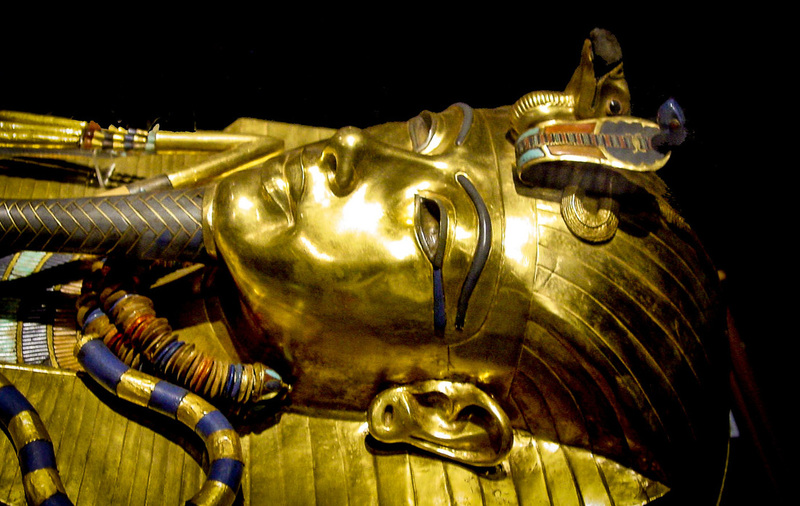 The Egyptian Museum is where you can see the famous treasures of the young King Tut!